Our regular cleaning service can allow you to enjoy the joys of a clean home without the effort. We find that most clients get the greatest benefit from having us visit once every two weeks. That way, you still keep up with some of the basic cleaning (dishes, light dusting, some vacuuming) but you get the benefit of having our professional service keep everything up to top tier standards. But at the end of the day, our job is to help you! So you tell us how often you’d like us to clean your space. 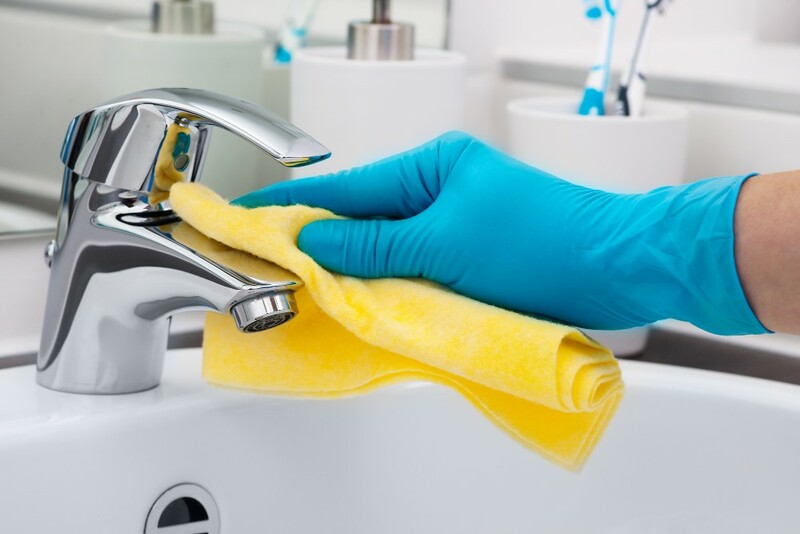 We can provide cleaning weekly, bi-weekly, monthly or on whatever rotation makes sense for you! Not Sure How Often We Should Clean? Here’s What Else You Should Consider! How big is your family? A big family makes a big mess and with a lot of children at home, it can happen even faster! And don’t forget to factor in the furry family member that doesn’t spend a lot of time cleaning up. How active is your household? Would you describe your house as the spot all the kids go to or are you sending the kids out the door and telling them not to come back until dark? If your goal is to be the super host of the neighborhood then you will no doubt need to up the cleaning frequency! How much time do you want? After all, that’s a huge part of the service we provide. Top Tier House Cleaning is here to save you time- how much time do you need? Or how much time do you want? For clients that want a hands free approach, we recommend weekly cleaning to allow you to focus on what you want to be doing! What Does A Regular Clean Include? Dust all areas that are reasonably reached. Clean handles and light fixtures. Vacuum carpets and mop floors. Clean toilets, showers, sinks, and tubs. Clean mirrors and interior windows. Clean sinks and faucet handle. Wash cabinet and drawer faces. Weekly cleaning: This is the hand’s free option. We can keep up with most cleaning besides the day to day tasks. Great for the busy family that doesn’t want to spend too much time cleaning. Bi-Weekly cleaning: This is a great option for those who still want to do some of the cleaning or who want to clean specific areas on their own. Our team can keep things from getting too messy and you still have plenty of time to relax! Monthly cleaning: This is best for those who want to still do the majority of cleaning but may also have top tier standards for how their home should look. In this case, you may want to handle the majority of the cleaning but have our team keep up with deeper areas or bigger projects. Whatever frequency works best for you and your family we’re here to help!